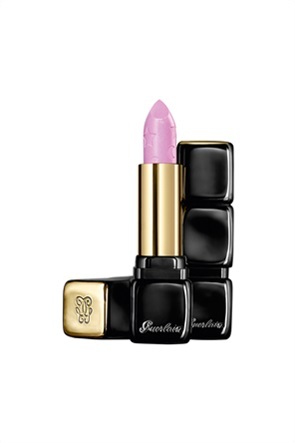 Guerlain KissKiss Shaping Cream Lip Colour Limited Edition 567 Pink Sunrise 3,5 gr. Guerlain KissKiss Shaping Cream Lip Colour Limited Edition 341 Peach Fizz 3,5 gr. 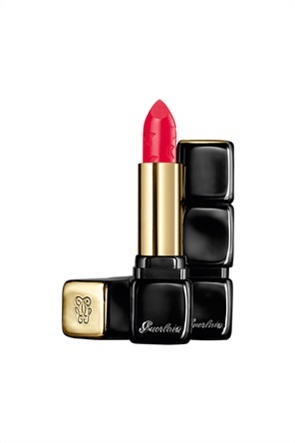 Guerlain KissKiss Shaping Cream Lip Colour Limited Edition 302 Romantic Kiss 3,5 gr. Guerlain KissKiss Shaping Cream Lip Colour Limited Edition 575 Lilac Moon 3,5 gr. 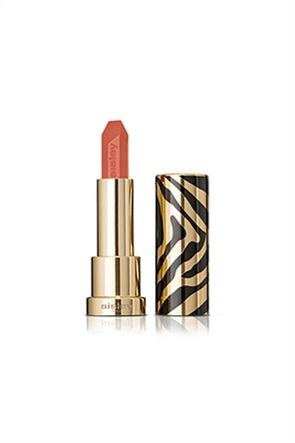 Guerlain KissKiss Shaping Cream Lip Colour Limited Edition 543 Peachy Star 3,5 gr. Sisley Le Phyto Rouge 31 Orange Acapulco 3,4 gr. 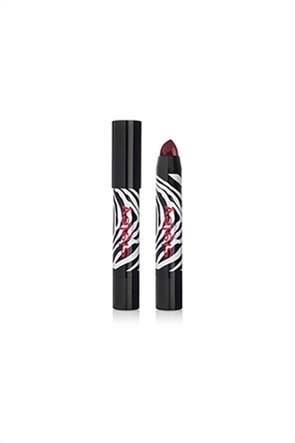 Sisley Le Phyto Rouge 42 Rouge Rio 3,4 gr. Sisley Le Phyto Rouge 41 Rouge Miami 3,4 gr. Sisley Le Phyto Rouge 33 Orange Sevilla 3,4 gr. Sisley Le Phyto Rouge 30 Orange Ibiza 3,4 gr. Sisley Le Phyto Rouge 26 Rose Granada 3,4 gr. Sisley Le Phyto Rouge 25 Rose Kyoto 3,4 gr. Sisley Le Phyto Rouge 24 Rose Santa Fe 3,4 gr. Sisley Le Phyto Rouge 23 Rose Delhi 3,4 gr. Sisley Le Phyto Rouge 22 Rose Paris 3,4 gr. Sisley Le Phyto Rouge 21 Rose Nouméa 3,4 gr. Sisley Le Phyto Rouge 20 Rose Portofino 3,4 gr. Sisley Le Phyto Rouge 14 Beige Copacabana 3,4 gr. Sisley Le Phyto Rouge 13 Beige Eldorado 3,4 gr. Sisley Le Phyto Rouge 12 Beige Bali 3,4 gr.